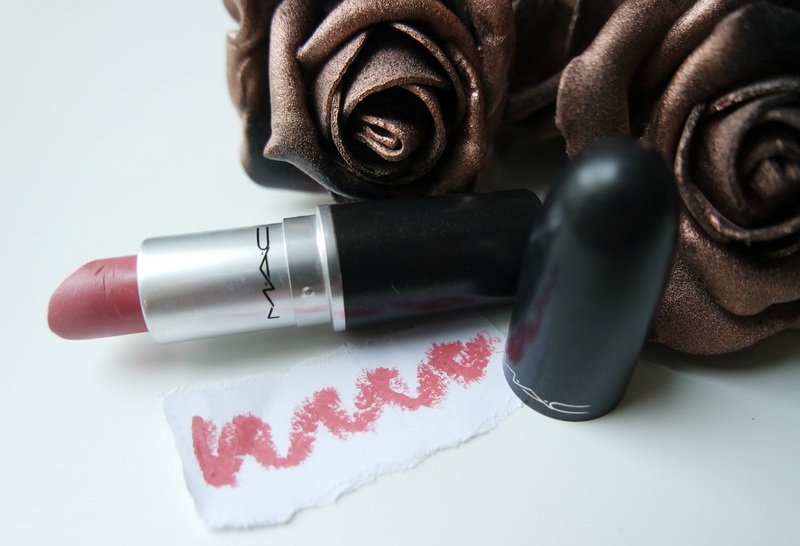 MAC Please Me.. doesn't really please me (yet). Ok this shade isn't a complete let down but it doesn't cause me to fall in love with it or want to reach out for it. Please Me is rosy pink shade which I think looks just ok with my skin tone. Whereas I've seen it on other people and thought wow it's gorgeous with their skin tone. It is a matte finish which means it lasts ages a good 5/6 hours. I don't really find this shade too drying on my lips either, considering it's a matte finish. What do you guys think of this? Have you tried it? Would you try it? ps: after writing my opinion based on the pictures of me wearing it.. I have kind of changed my opinion the tiniest bit and grown to like it a bit more. Maybe with the right makeup i'll begin to love it. Lovely colour! :) I definitely want to try this one out! It's a nice neutral colour, which enhances the lips in a discreet way. I think it looks great on you, however I understand what you mean. Sometimes is frustrating when a good shade doesn't look the way you expected. It happened to me with my recent purchase (Viva Glam VI) but I'm in love now. MAC please me? Yes please!! That happens to me as well , i often see a good lip colour and it suits the wearer and then i go get it and naaahh it's not for my skin tone. But i do like this shade on you. If you would like to follow each other's blog through GFC my link is below ,i always follow back. Thanks. This colour looks right up my street! Shame you didn't like it as much as you hoped! Please ME is such a pretty shade, i love it! NAKED ONE OR TWO, WHAT'S FOR YOU? A few bits & bobs..